1. Kato T. Database architecture for content-based image retrieval. Proceedings of SPIE, 1992, vol. 1662, pp. 112–123. 2. Wang K., Yin Q., Wang W., Wu S., Wang L. A comprehensive survey on cross-modal retrieval. ArXiv Preprint, 2016, ArXiv160706215, 20 p.
4. 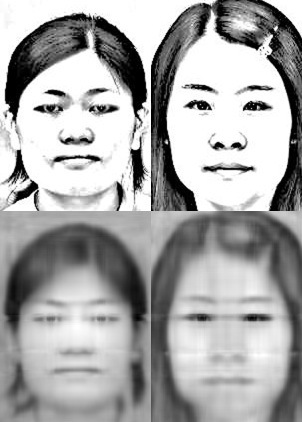 Guo G. Heterogeneous face recognition: an emerging topic in biometrics. 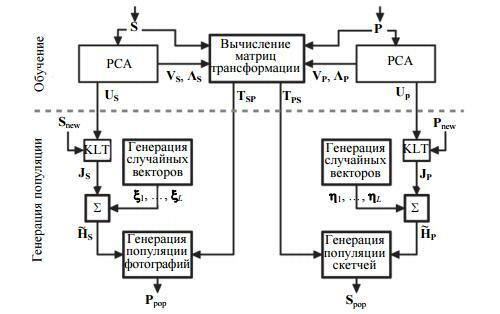 Intel Technology Journal, 2014, vol. 18, no. 4, pp. 80–97. 8. Kukharev G.A., Kamenskaya E.I., Matveev Y.N., Shchegoleva N.L. 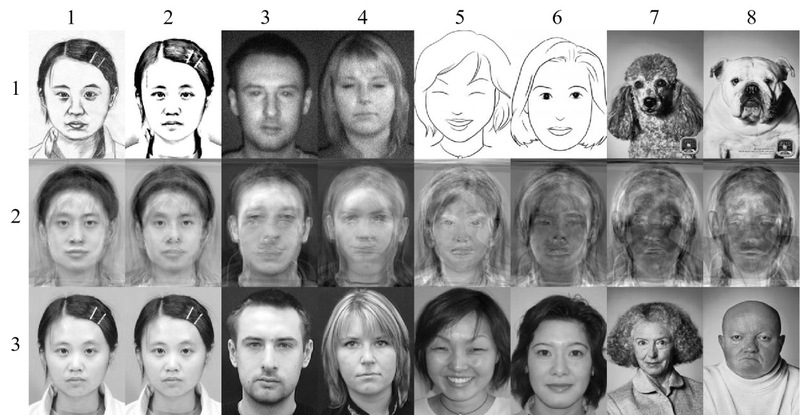 Metody Obrabotki i Raspoznavaniya Izobrazhenii Lits v Zadachakh Biometrii [Methods for Face Image Processing and Recognition in Biometric Applications] Ed. M.V. Khitrov. St. Petersburg, Politekhnika Publ., 2013, 388 p.
9. 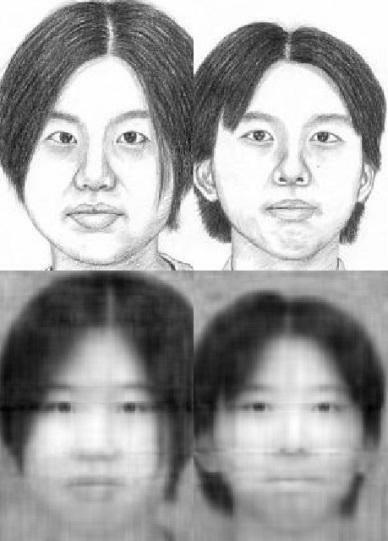 CUHK Face Sketch Database. 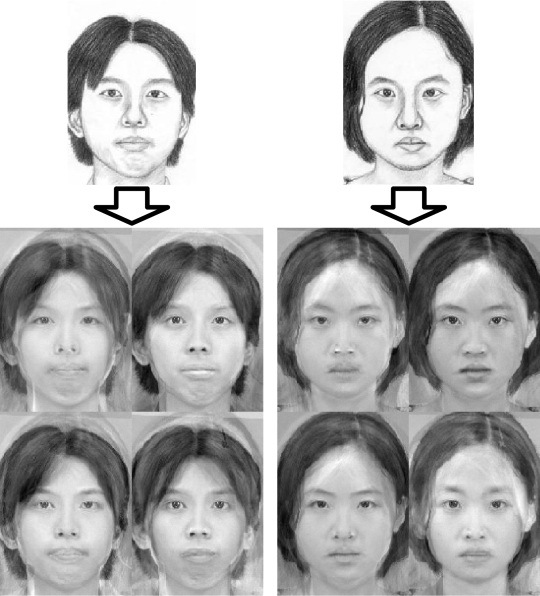 Available at: http://mmlab.ie.cuhk.edu.hk/facesketch.html (accessed 11.08.2014). 10. 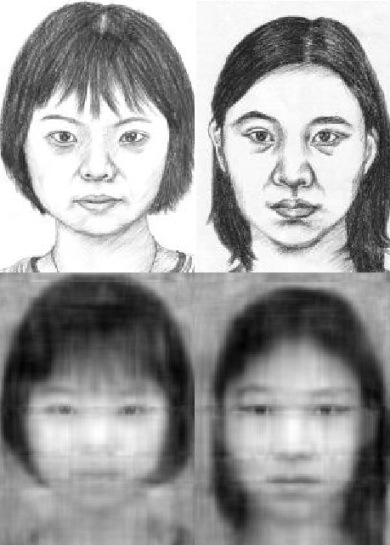 CUHK Face Sketch FERET Database. Available at: http://mmlab.ie.cuhk.edu.hk/cufsf/ (accessed 11.08.2014). 11. 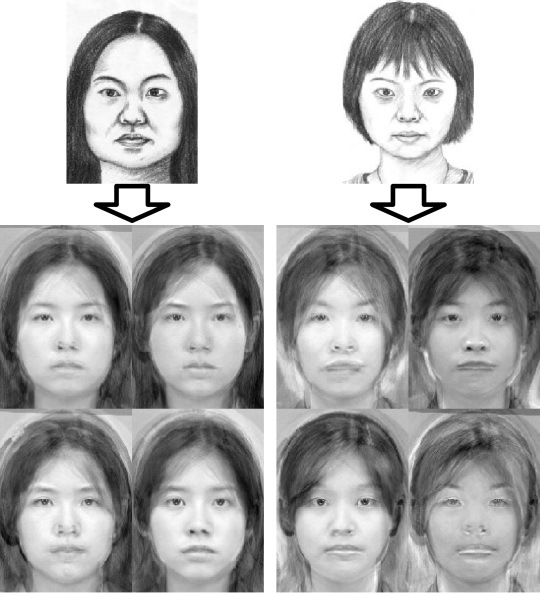 Chen H., Liu Z., Rose C., Xu Y., Shum H.Y., Salesin D. Example-based composite sketching of human portraits. Proc. 3rd Int. Symposium on Non-Photorealistic Animation and Rendering. Annecy, France, 2004, pp. 95–102. 12. Ivanova A. Dog instinctively imitates humans. Dogs, like owners. Available at: http://zdravkom.ru/nauka_i_obrazovanie/sobaki_kopiruyt_hozyaev (accessed 20.11.2016). 13. Shchegoleva N.L., Kukharev G.A. Automatic Sketch Generation Method and System Therefor. Patent RU2541132, 2015. 17. 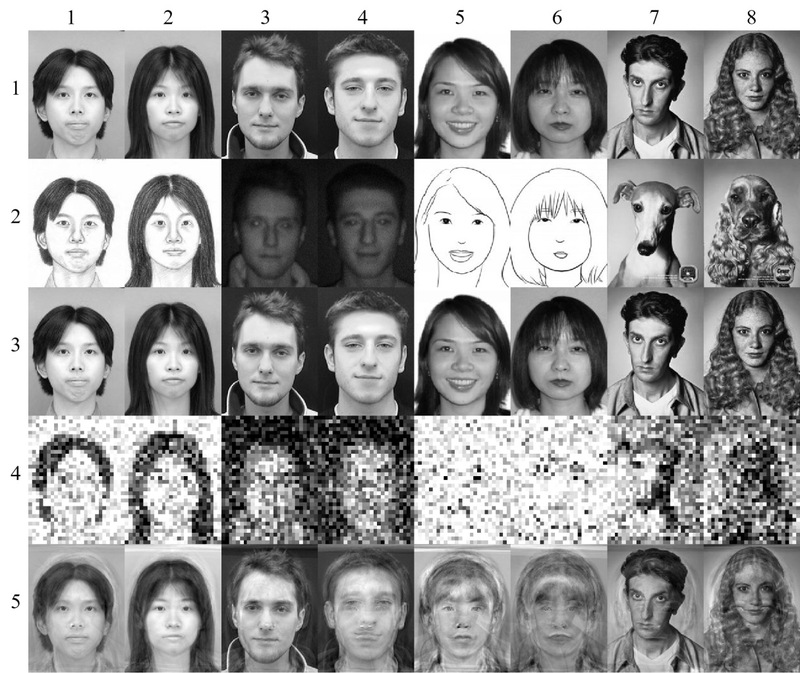 Tsapatsoulis N., Alexopoulos V., Kollias S. A vector based approximation of KLT and its application to face recognition. Proc. 9th European Signal Processing Conference EUSIPCO-98. Island of Rhodes, Greece, 1998, vol. 1581, pp. 1–4. 19. 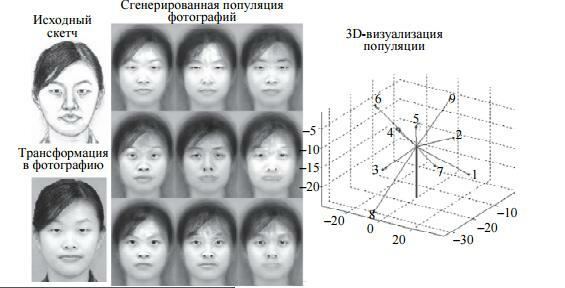 Kukharev G., Forczmanski P. Data dimensionality reduction for face recognition. Machine Graphics and Vision, 2004, vol. 13, no. 1-2, pp. 99–121.